Dr. Kevin Sinai's medical belief centers around the importance of treating the body as a whole rather than individual organ system. Dr. Sinai's Personalized Health Care model. Matched with his ability to treat multiple disease states, allows him to improve your quality of life, slow the aging process, increase your longevity and prevent disease. As your Personalized Health Care doctor, Dr. Sinai has vested interest in not just making you well, but keeping you healthy. · The typical physical care for thousands of patients, while Personalized HealthCare physicians, like Dr.Sinai, will have a maximum of 600-700 patients. · Most patients typically have six minutes with their doctor during an office visit, while Personalized HealthCare patients have unhurried visits and 24-hour access to their doctors. · Longevity, anti-aging, and age management programs. 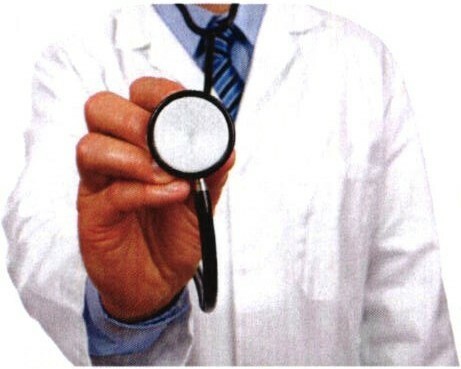 · Full physical reports with full management of results by Dr. Sinai.